Ideally situated in Saint Hilaire de Riez, in Vendée. Les Mas de St Hilaire is located 500m from a beautfiul sand beach with access via a pedestrian path through a pine forest surrounded by dunes. It is an ideal location to enjoy the benefits of the ocean, as a family or with friends. 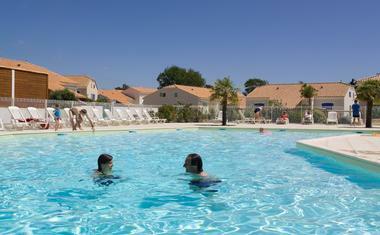 There is no review about Residence Madame Vacances - Les Mas De St Hilaire, be the first to leave one !